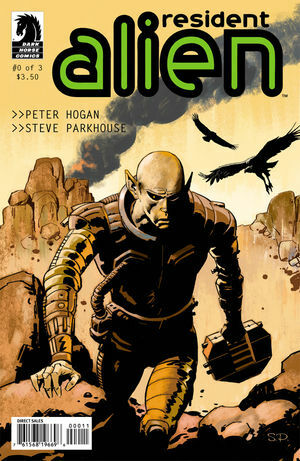 As I started talking about in the March Hit-list Part 2, Resident Alien is in the development to become a tv-show as announced by Peter Hogan, resulting in all reasonable priced Resident Alien #0′s to fly off ebay virtual shelves. 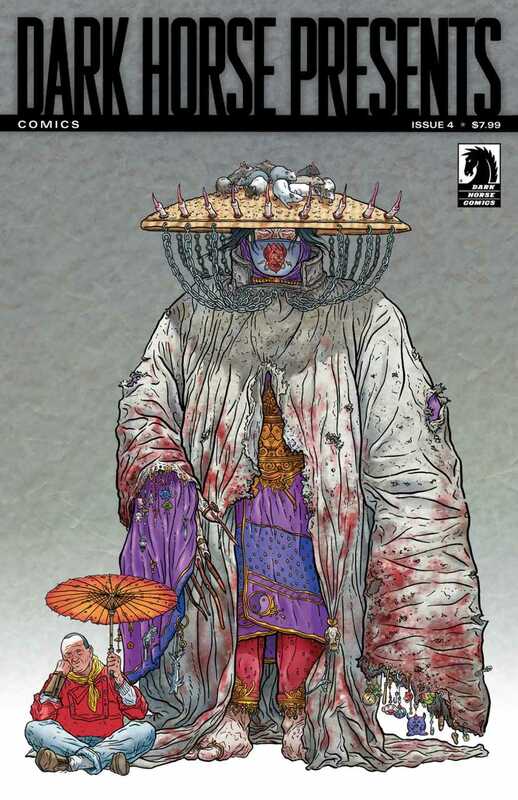 As brought to my attention by Kyle, Resident Alien first appears in Dark Horse Presents Volume 2 #4 – This book has three covers and there are still copies at or a few dollars above cover (with was 7.99). 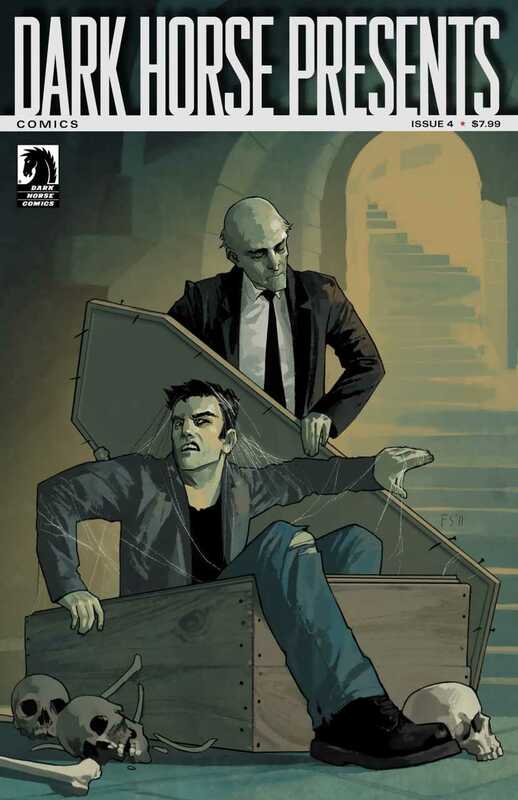 Resident Alien #0 reprints the Dark Horse presents story and continues the plot. When Frank Francavilla ‘s the Black Beetle was heating up the Dark Horse present issues that included the material were also much in demand. However, when the book started falling off the radar the Dark Horse Presents became second fiddle to the Black Beetle Dark Horse name sake series. 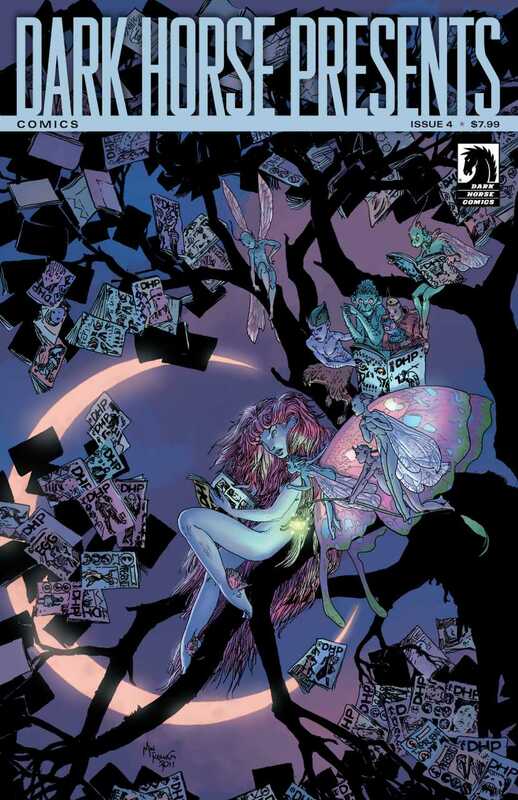 Dark Horse Presents Volume 2 #4 has three covers, all are ones to look for.